Dev Blog: Undermountain - Rewards That Will Drive You Mad! We are heading into the most epic dungeon in Faerûn, and there’s a mountain of rewards to find! That’s right, we are heading into Undermountain, and we have too many rewards to count! Taking It To A Whole New Level! Since we’ve increased our level cap, we have 10 levels worth of rewards for you to find. From rewards given by quests, to rare drops off of challenging monsters, we have so much to help you progress into our new level cap 80. While you gain the new gear, you’ll notice that a lot of our new gear seems a little different. Well, we’ve made some changes around here. 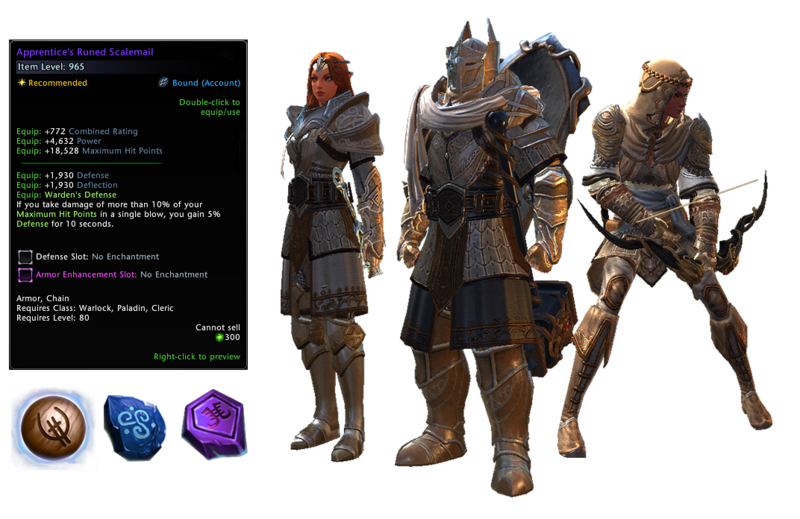 Besides all of our stat changes, we have also made our new armor to be more focused on roles instead of classes, while still adhering to the traditional Dungeons and Dragons armor types! As you delve deep into Undermountain, you will find yourself on many expeditions to find ancient and lost rewards. 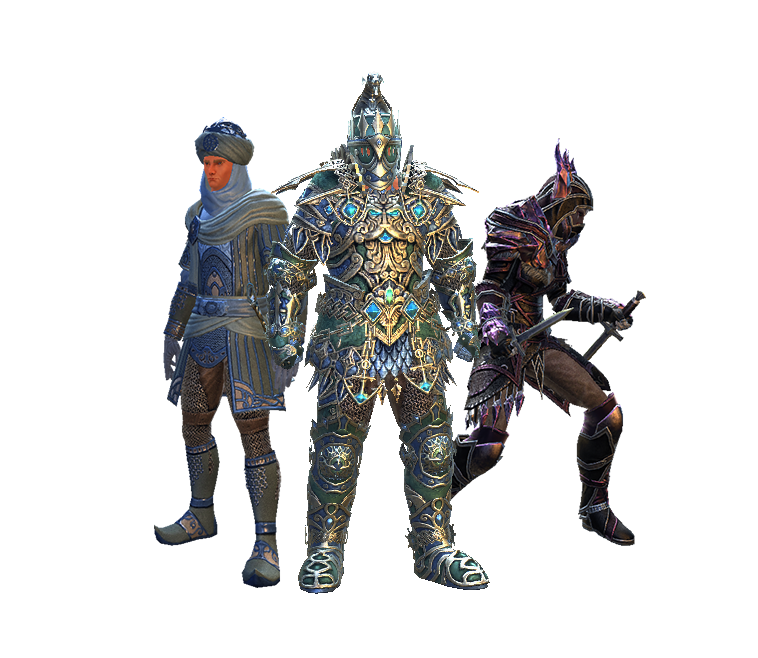 Some of these rewards include the Apprentice armor set; a set of armor that must be restored from the ruined condition before they can be worn. 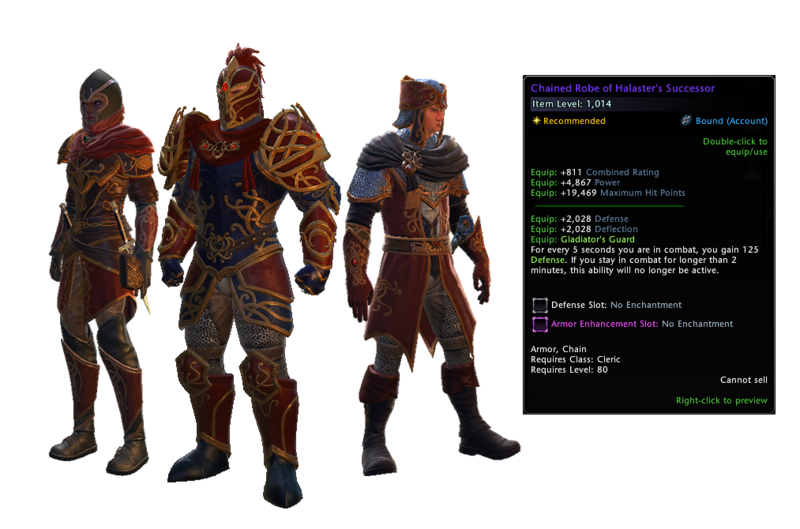 This set is the best gear to wear before you head towards the dangerous Lair of the Mad Mage. But that’s not all the expeditions have to give. 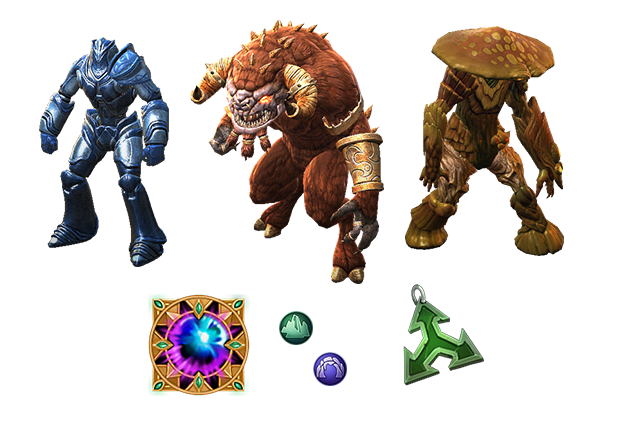 The expeditions offer many ways to get new accessories and gear, seals and more! When you head into the Lair of the Mad Mage dungeon, you will come across a dungeon full of madness and magic, baddies and bosses. But it’ll be well worth it for the treasures you will find at the end! After defeating the Mad Mage’s apprentices, you will be able to get the Successor armor set, the best armor in Undermountain! And that’s not all! You’ll have a chance at one of our new tiered artifact sets, seals, and restoration items you are going to need to make your Successor gear the best it can be! What’s this about new tiered artifact sets?! That’s right, with all the changes and the level cap raise in Undermountain, we are releasing 5 new artifact sets with raised item levels. And we aren’t just talking the neck and waist items, but the artifacts themselves are getting a level raise! These artifacts are going to be in high demand; some will be easily obtained in the campaign store, where others will be harder to find in the dungeon and through extensive efforts made in our expeditions. We Like Our Rewards Rare! With so many new adventurers showing up in Undermountain upsetting the wildlife, some of the more dangerous creatures are going to come out to play. And if you are willing to lure out and defeat these rare monsters, you are sure to get their rare treasures! These summoned rare monsters drop hard-to-find armor pieces, vanity pets, and one of the best weapons sets you can find in Undermountain, the Watcher set! And So Changes To Look Forward To! While we’ve talked about all our new rewards, we need to talk about some other changes coming your way! First off, we are happy to announce that we have increased the rank of our Enchantments to Rank 15! We’ve also added a new rank for Insignias, adding the ability to refine your Epic insignias to Legendary! We also have new vanity pets throughout all of Undermountain, as well as two new seals! The Seal of the Mountain and Seal of the Deep! Seal of the Mountain can be found throughout all of Undermountain, while the Seal of the Deep only drops in the Lair of the Mad Mage dungeon. These seals will buy new sets of gear and assorted items in our Seals vendor in the Yawning Portal! With all these new and exciting rewards available to, it’s time for you to come take a trip down into Undermountain!